ABOUT US | ED Woods Lumber Co.
Our connection with numerous well-established, environmentally friendly millwork and demolition companies help us to repeatedly serve others with unique and often difficult projects. It is a magical treasure hunt to find those species and materials that allow us to bring out the joy of the individual’s creativity and wish. 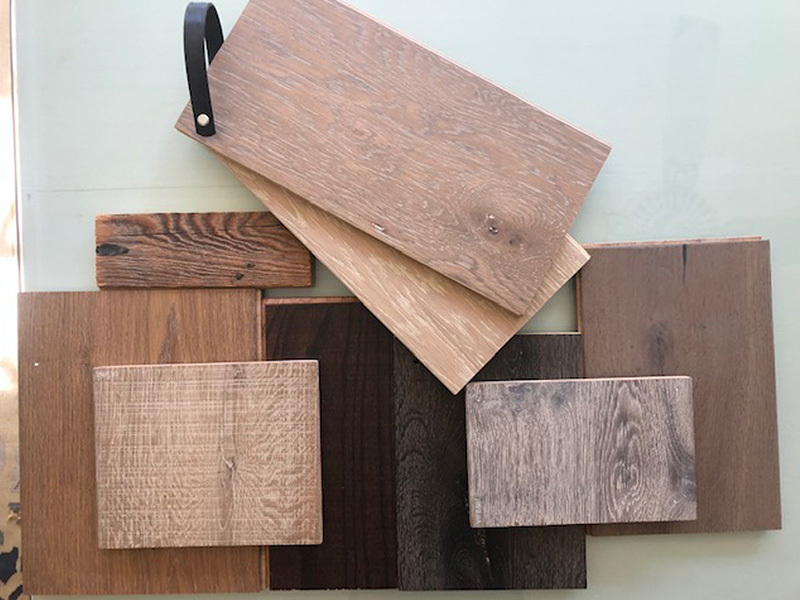 ED Wood’s years of experience sourcing antique wood, including rare species of exotic wood, as well as environmentally friendly products, allow us to satisfy our customers’ requirements for their wood projects. These simple words from the poem Trees, by Joyce Kilmer, captures the essence of wood’s beauty, warmth, and strength while evoking a sense of passion. It is this passion that lead to the creation of E.D. Woods Lumber Company. 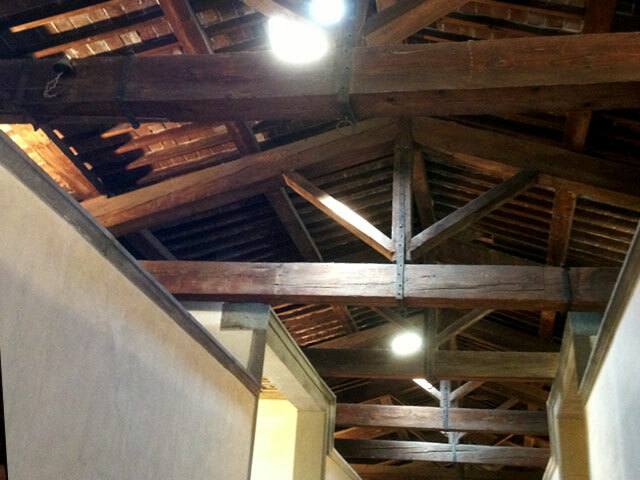 Harvesting antique woods from vintage structures and reclaiming their brilliance is our main mission. E.D. Woods works diligently to find the right product for your needs. The patina of vintage woods creates a unique product full of richness and warmth that is difficult to duplicate in newer products! When possible, E.D. Woods provides information about the history and characteristics of the particular wood under consideration. E.D. 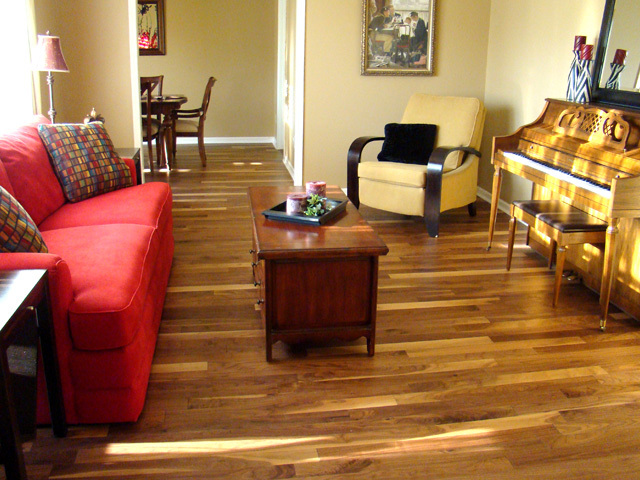 Woods also sources newly produced wood products to meet our customers’ needs.